VIDEO: A reminder to take voting rights and suffrage centennials seriously! on Vimeo. National Voter Registration Day is a holiday celebrated on the fourth Tuesday in September. The goal is to focus attention on the importance of registering to vote. Our support of improving working conditions for tea workers continues. Why? 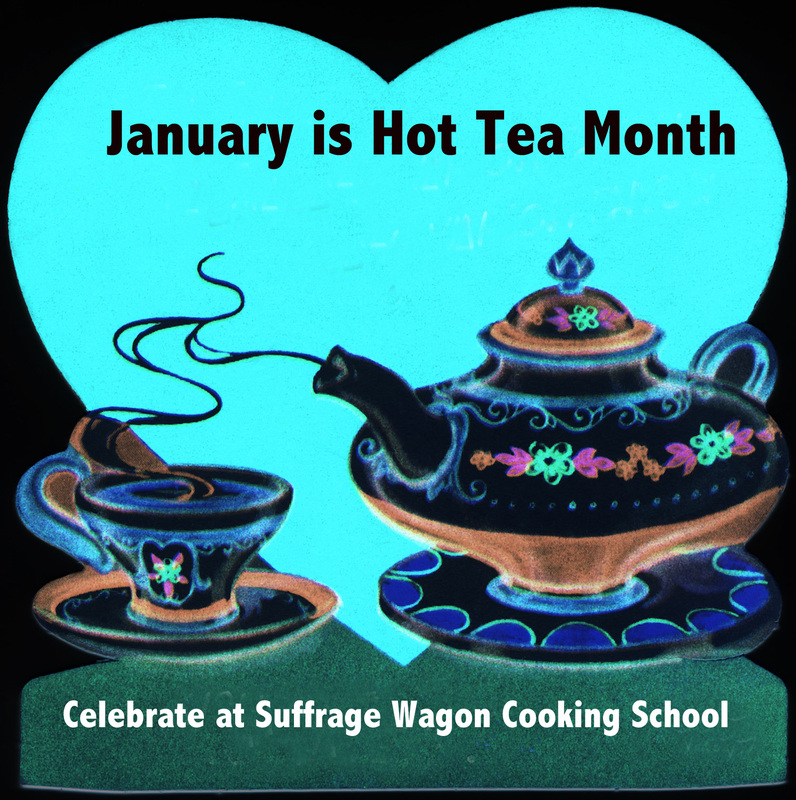 Suffrage Wagon News Channel promotes Hot Tea Month each January. It’s because we recognize the role of tea houses, especially women-owned tea houses, in playing an essential role in organizing for voting rights during the first wave of the women’s rights movements in the US and UK. Are tea suppliers today open and transparent about their tea sources and how employees are being paid? Most of these workers are women. Find out more. Sign the online petition and follow the issue at Suffrage Wagon News Channel. Help register people to vote and honor Inez Milholland, the U.S. suffrage martyr. Follow her centennial blog. Suffrage Wagon News Channel has been publishing since 2009. We’re not only working to bring the first wave of the women’s rights movement out of the shadows, but also making the connection to today. This web platform is inspired by the “Spirit of 1776” suffrage campaign wagon used by Edna Kearns and others in NYC and Long Island in 1913. Suffrage Wagon News Channel has been publishing since 2009.